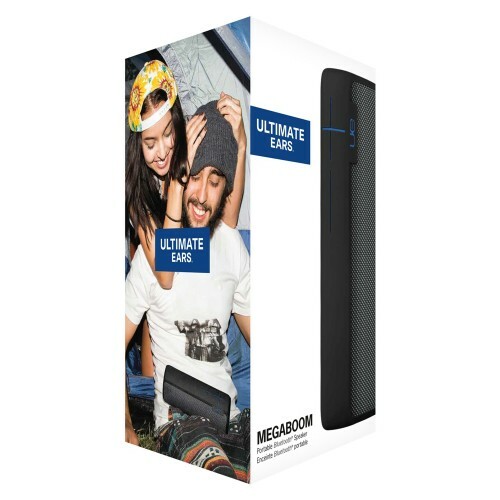 UE MEGABOOM is the 360-degree wireless Bluetooth speaker on steroids that blasts freakishly amazing sound to every corner of the party. UE MEGABOOM blasts deep, heart-pounding bass to every corner of the party. It's only a party when everyone is having a great time. More friends crash the party? 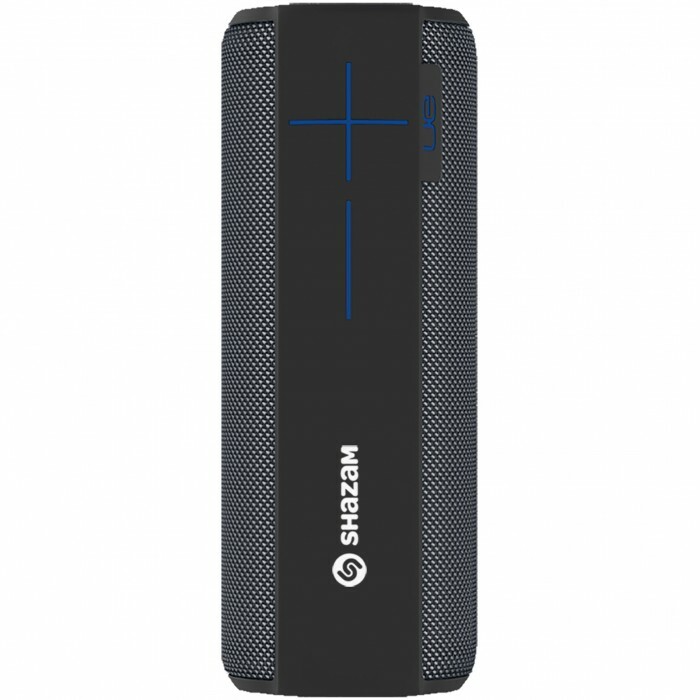 Wirelessly Double Up with a second UE speaker using the UE MEGABOOM app. 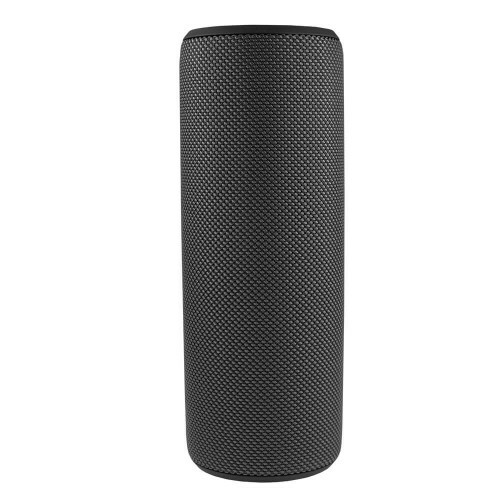 UE MEGABOOM goes where the party goes. Beach, pool, waterfall, wherever. If it gets too dirty, rinse it off and start again. 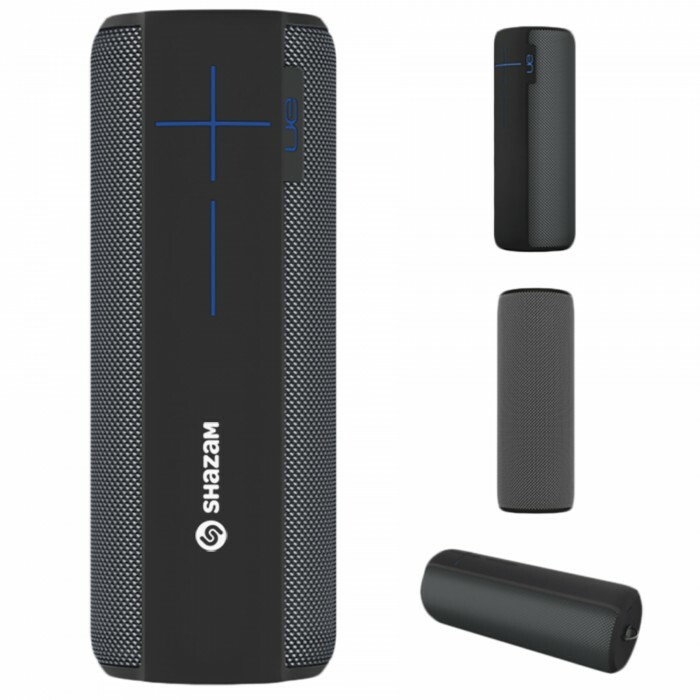 With the Siri® and Google Now™ voice integration on UE MEGABOOM, you'll always stay in the moment--with nothing between you and your music. UE MEGABOOM is meant for crazy, wet, muddy, and downright spontaneous adventures. Probably not the kind of adventures your phone wasn't to tag along on. No worries. Now just choose the next song or playlist using your voice. So leave your phone behind, get out there, and Say It to Play It. It is bold, beautiful and unbelievably light. 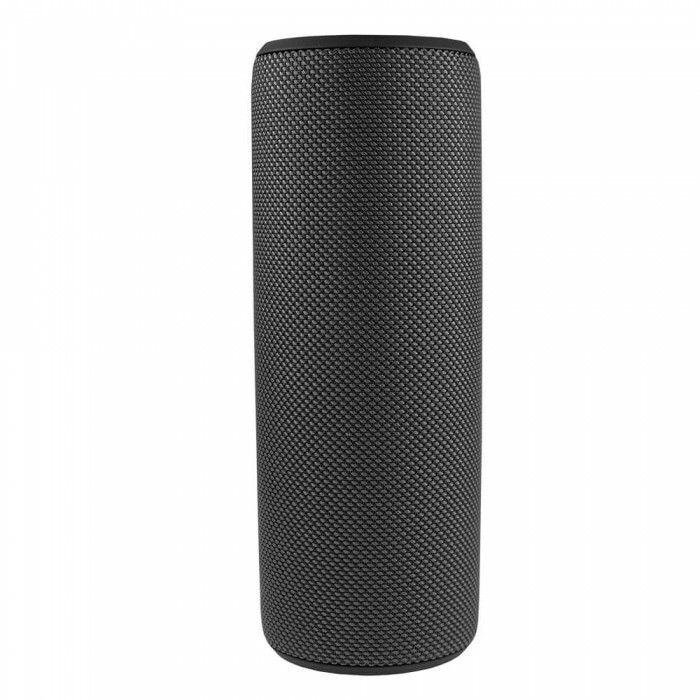 Crafted from the most premium materials, UE MEGABOOM is gorgeous but tough. Use the UE MEGABOOM app to control the party from afar. Easy wireless updates give you access to awesome features like Tap Controls, Block Party and more. Mobile range of play is up to 100 ft. Size: 3 5/16L" x 3 5/16W" x 8 7/8H"
Imprint Size: 2 1/2W" x 1H"